Drew and Linda tied the knot in Italy in May. Because they invited 300 guests to their destination wedding, the couple sweetly asked for charity donations in lieu of gifts at the lavish event. “We think it’s much better to try to raise enough money to give clean water for life to 50,000 people,” Drew previously told Closer. Following their nuptials, the newlyweds ventured to Ecuador for their honeymoon and had an amazing time. Looking back at the joyous day, Drew reminisced to People about his dream wedding. “Surrounded by so many loved ones in such a beautiful place was unreal. We are very, very lucky. Friends, family, amazing food, blue skies, and being even more in love than ever before — what more could we ask for?” he said. 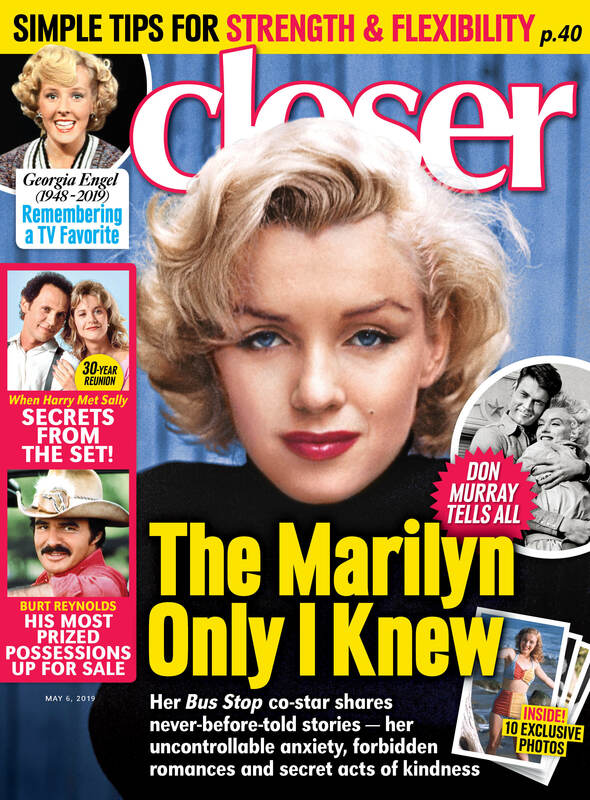 For more on Drew Scott and Linda Phan, pick up the latest issue of Closer Weekly, on newsstands now — and be sure to sign up for our newsletter for more exclusive news!